Independent Helicopters own Designated Pilot Examiner (DPE), Heather Howley! So you have been rigorously studying and training to become a helicopter pilot at another school, and you are ready for your check ride. We are sad you chose to not study with us. However, you can still do you check ride with the wonderful Heather Howley, who is now an official FAA Designated Pilot Examiner for your private, commercial and instrument (IFR) licenses in Robinson helicopters. Heather is approved to conduct examinations in both the Robinson R22 and Robinson R44 helicopters within the Tederboro FSDO. Contact us to set up an appointment for your check ride. (Or just to say congratulations to Heather! 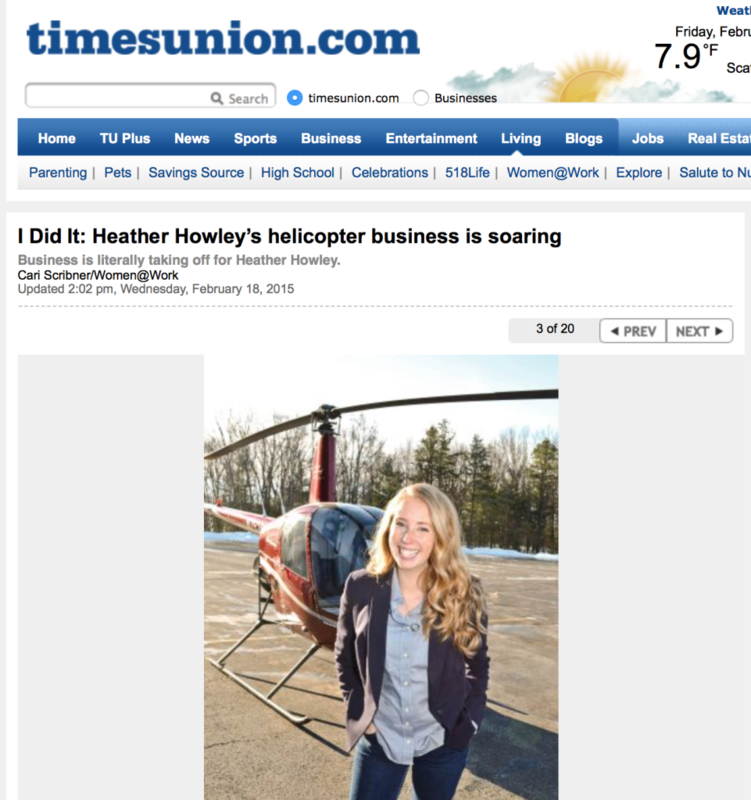 Recently the Times Union stopped by our saratoga office to get the story about Independent Helicopters and our chief; Heather Howley. Cari Scribner wrote a nice article for Women at Work magazine. If you haven’t had a chance to read it yet, the full article can be found here. Congratulations to Matthew Taggard on his new Operations Director Position! 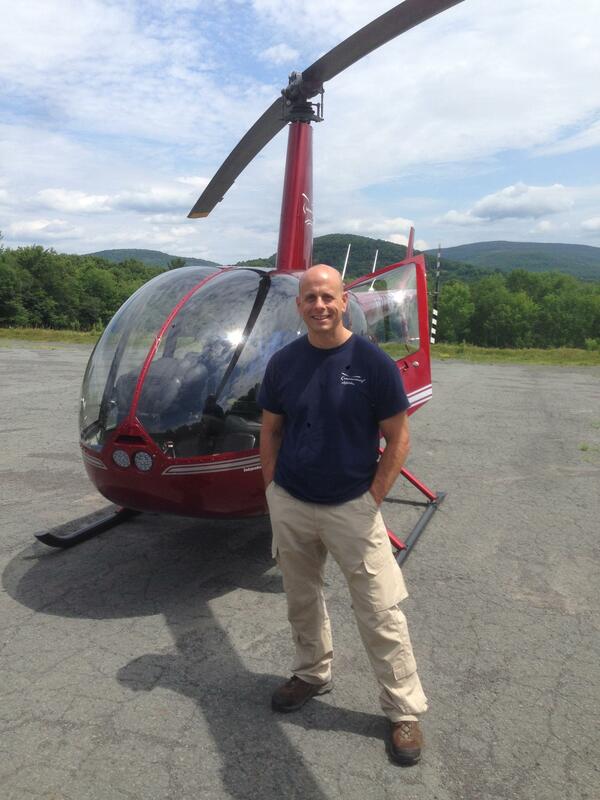 Matt will lead our Newburgh location as an Operations Director for our FAA part 141 program! We are so excited to start this new venture and Matt is a great asset to have! Can’t wait to see what 2015 brings!